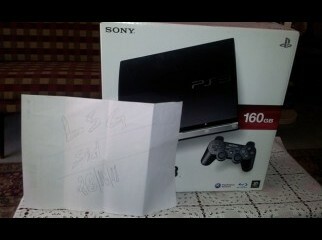 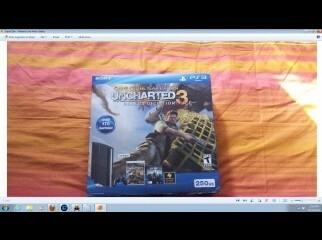 Full And Fresh PS3 320 GB with (2 original Blueray Games) !! 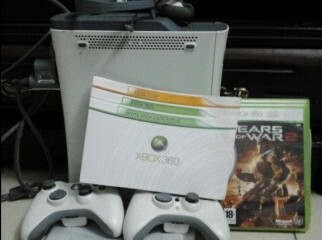 XBOX 360 (from UAE) 6month Used. 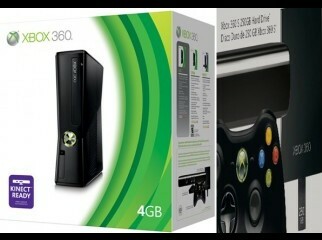 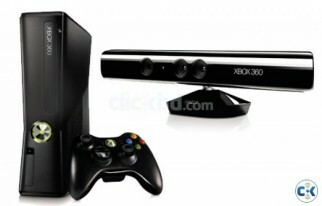 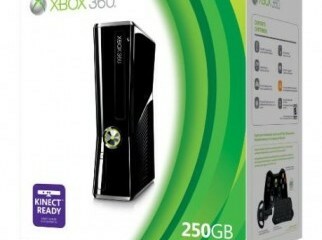 XBOX 360 WITH KINECT 250 GB.FULLY BRAND NEW CONDITION. 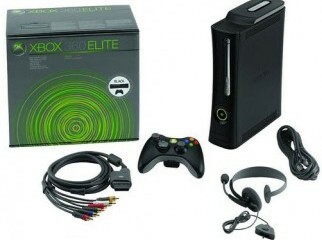 Computers - Video Games & Consoles - Buy online at cheapest price from ClickBD the best online shopping site in Bangladesh.